The document, “Common Core is Wrong For Our Kids. Period” from Florida Parents Against Common Core (FPACC) has just been released. 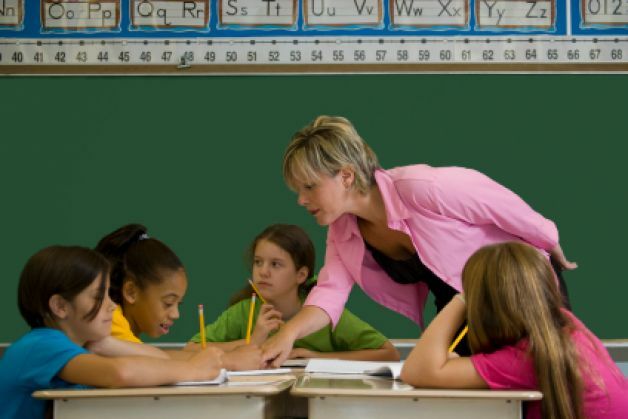 The document explains why there is a growing mistrust with Common Core. Members of our group, Florida Parents Against Common Core have produced a detailed document outlining why Common Core and Race To The Top are wrong for our children and our parents. This document will help you understand the process by which we have come to have Common Core State Standards imposed on us, against our will and without the proper involvement of parents in discussing the validity of the premise and potential impacts. Additionally, it details how this process was never more than a wholesale transfer of sovereignty by our state legislators to the Federal Government in exchange for a $ 700 million dollar bribe. The proponents, backed by a campaign of several hundred million dollars in the best public relations resources available, all stand to gain billions of dollars in benefits in the form of new business, the quashing of competitive forces and the in some instances, the advancement of personal political ambitions, all through a grand experiment constructed of an untested theory of education, the brainchild of a man who has never taught a day in his life. Download: Common Core is Wrong For Our Kids. https://drrichswier.com/wp-content/uploads/children-in-classroom.jpg 419 628 Dr. Rich Swier http://drrich.wpengine.com/wp-content/uploads/logo_264x69.png Dr. Rich Swier2014-02-03 10:51:002014-02-04 16:58:42Why Common Core is Wrong For Our Kids - Period!